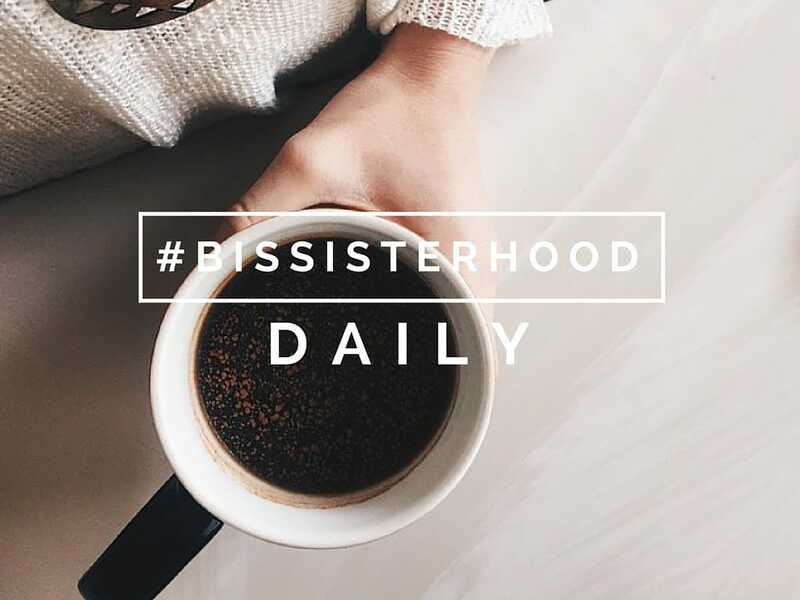 Yesterday and today, Bobbi Rol of Revolution of Love shared posts about how she bookends her day with prayer. 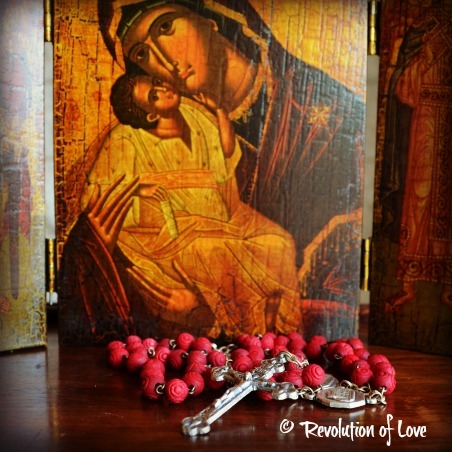 Today — night prayer and what it looks like for her as a wife and mother. One of my goals in August was to improve my night prayers. I had gotten into the habit of saying my night prayers in bed before I feel asleep. However, 99% of the time I was snoring before I even got into it. Praying in the horizontal position was definitely not working for me. My goal was to say my prayers before I hit the pillow so I changed my routine. 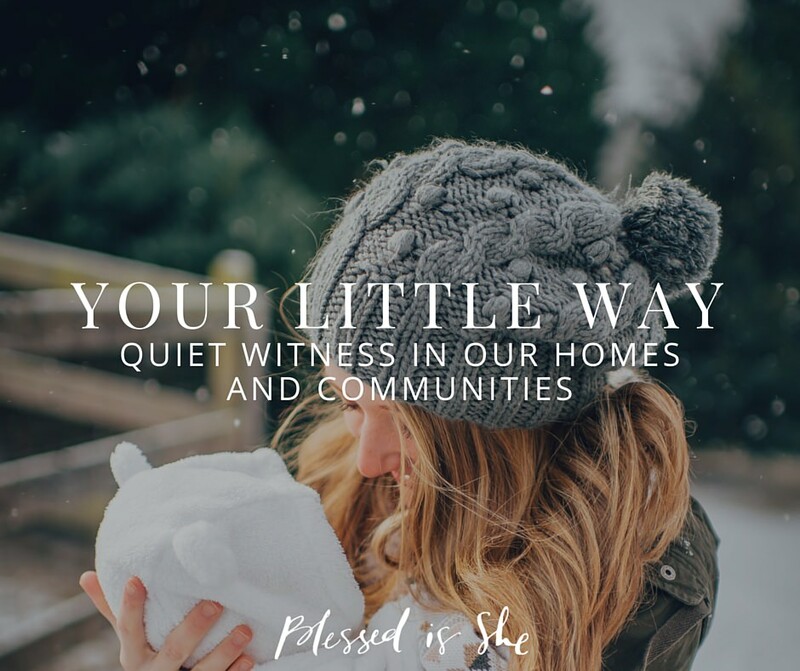 Now when the boys go to bed at 7:30-ish and the house becomes incredibly quiet, I grab my quiet-time-tote-bag (that holds my books, laptop, earphones, etc) and find a quiet spot where I can spend a little time with God. Putting it down on paper may seem dumb but seriously after writing “for losing my patience” every stinkin day for weeks on end it really hits home that, girl, you gotta do something about this! And I do try and make a greater effort to control myself. It also helps when it is time for confession. I can thumb through the past month’s entries and see what things I need to bring to the foot of the cross. When I examine my day, I don’t just look at the negative. I also look at the good things that have happened. So after I write down the things I am sorry for, I open up my gratitude journal and write down three to five things I am grateful for that day. It can be a blessing – like a date night with Brian or getting all the laundry done or a phone call from my mom or it can be the grace of not losing my temper when someone scribbled on the wall with permanent marker. That shows me not only God’s grace in action but that I am making baby steps towards improvement. 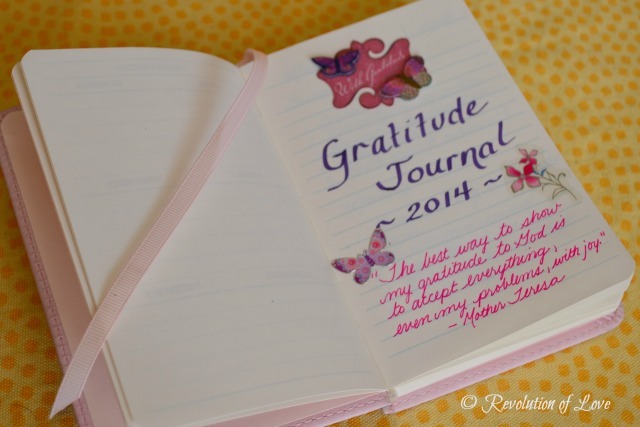 Once my books are filled, I keep the gratitude journal and trash the other. 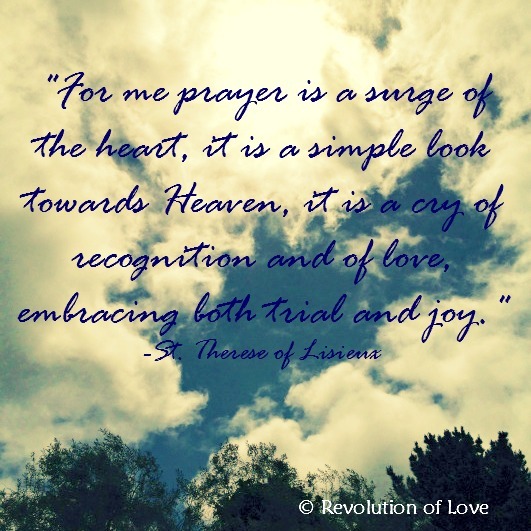 It may sound like a lot of work for our already busy lives, but seriously I can get the exam done in 10 minutes easy and from there I can spend more time in quiet prayer or say a rosary or read from a spiritual book for a longer block of prayer time. If I am on a tight schedule and have a lot of other obligations to finish before bed, then I keep it short. You can make it as short or as long as you want, depending on your situation. If you are single, you can fit it in after work or before a late night study session. If you are a busy mom with crying babies or tugging toddlers, five minutes may be your tops. For moms who nurse at night, your exam may be said at 2 AM. For moms with older kids, you may be saying yours on the couch as you wait for them to come home from their date. Do whatever works for you. The main thing is to reconnect and reconcile with God and to thank Him for all the blessings of the day, even when you have to work really hard at finding a blessing on a “bad” day. I’ll admit there are times when I want to skip this prayer because I have so many other things that I need to do but the extra effort is worth the peace and grace I receive from ending my day with God. Plus the act of physically quieting myself reminds me that above all else, God must be at the center of my heart. Only then will everything else fall into place. How do you say your night prayers? Do you have a tip to help with preparing for confession? Have you explored night prayer in your day? If so, what does it look like for you? If not, how can you begin to integrate it into your day? Some really great things to incorporate into my evening prayer (such as it is). I really like the Evening Prayer and just made a copy of it for myself. Looking forward to using that tonight! I’ve been REALLY hit or miss with Lauds and Compline using the Universalis app, but this is has definitely been a motivator, I’m craving a sense of peace in my days. I have a morning routine, but, like you, I barely get a few thank you’s in before I fall asleep. 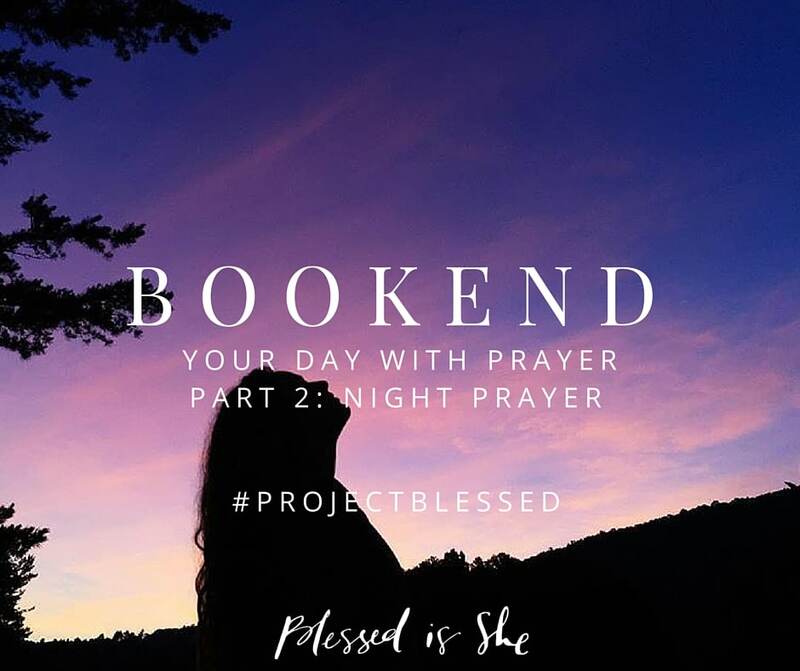 I’ve always felt something lacking in my prayer life, and I realize it’s the night time prayer…the other bookend. Thank you for these suggestions. I’m excited to begin tonight!